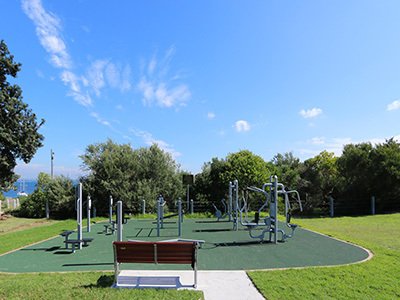 The Chifley outdoor gym consists of five separate stations based around a 1.5km shared pathway – ideal for jogging or cycling – that goes around the perimeter of Chifley Reserve. 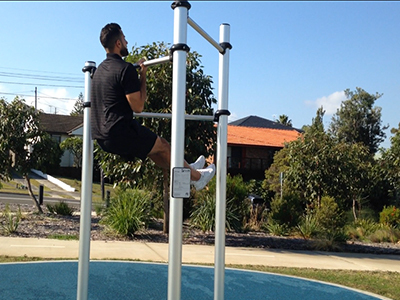 Get fit using 13 pieces of low-impact strength and cardio equipment located just north of Clovelly Beach. 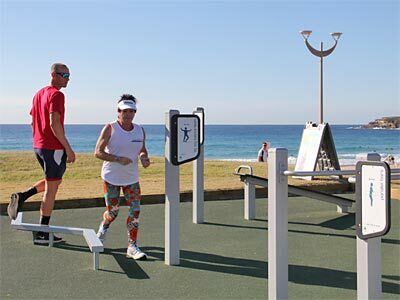 Exercise in the sunshine at Maroubra Beach with a range of exercise equipment ideal for toning, general fitness or help recovering from injury. 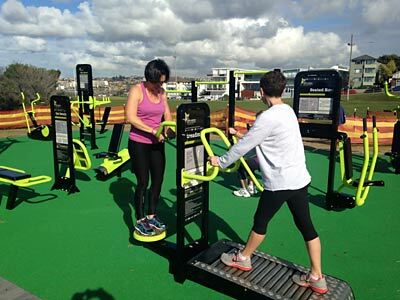 Improve your state of mind at our newest outdoor exercise area in Frenchmans Bay! The gym is designed for people of all ages and abilities so let’s get moving.